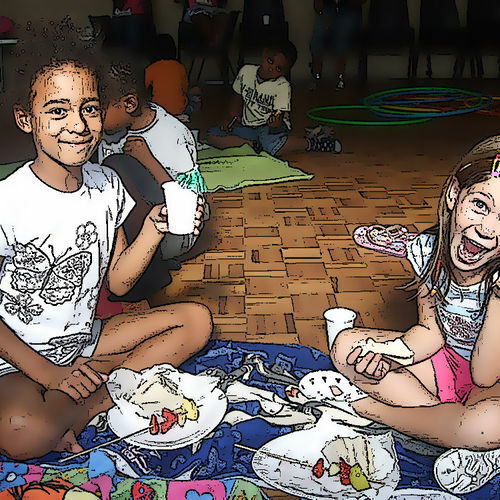 During term time, we provide a Breakfast and After School club for children who attend Marian Vian Primary School and Balgowan Primary School. We operate a "walking bus" scheme between the hall and the schools. Children from other schools are welcome to us at Superkids during our holiday Playscheme. Please click on the orange tab above. Our daily program has a variety of activities for all children from sports, educational games, home corner and role play, dress up, construction, book corner, homework, quiet area, imaginary play, sensory opportunities, table football, cooking and regular arts and crafts features. In addition to this the children can use the secure playground for supervised outdoor activities such as scooters, relay races, obstacle courses, skipping, hoola hoops, sports and team games. We have access to the Waterfield, which is a grass area, enables children to do gardening. We offer the children a variety of wholegrain and multigrain cereals, toast, bagels, bread muffins and fruit yoghurts with juice, water or milk for the children before operating a "walking bus" scheme, escorting them to their school and class. In order to ensure sufficient time for breakfast, children should arrive before 8.15am. Aside from breakfast, the hall is set out with many activities for the children to wake up to and enjoy, from soical and communication games to sporty games. During the after school club, children can participate in a range of fun and freely-chosen activities aimed at the development and stimulation of children. A variety of healthy snacks and fruit are prepared for the children every day at no extra charge. We regularly schedule special events, festivals and themed activities which encourage the children's creativity and imagination and enable them to participate in celebrations from other cultures. Support is provided for children wishing to complete their homework at the after school club. Staff and children work together to produce a weekly timetable of suggested activities and children may request additional equipment during the session to enhance their play experience. Please complete our registration form and e-mail back to us to book your child with us. Places are booked in on a first come, first served basis. Once we receive your forms, we will confirm availability and ask for a 2 weeks deposit, which is returned to you when your child leaves Superkids. Parents receive an itemised invoice before the begining of each month and payment is due by the 1st of each month with payments made in advance. Contact us here or call us on 07732 305454 where our team will be happy to discuss your requirements. Alternatively, download and complete the registration form. 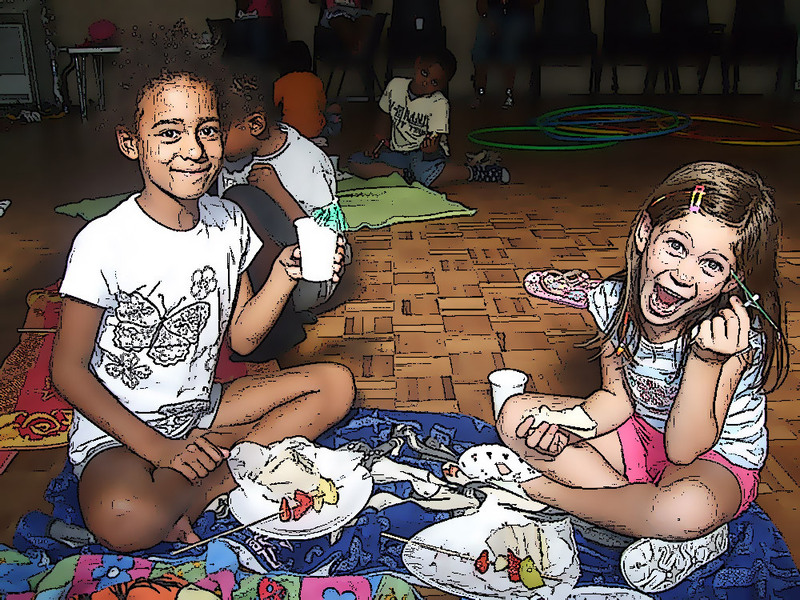 Post to: Superkids Club, 20 Nyon Grove, Catford, London, SE6 4EU. Welcome new parent! You will be happy to know that we are now accepting registrations for Recetpion class 2019. In this early stage, we only need a registration form from you, no deposit is required at this time.